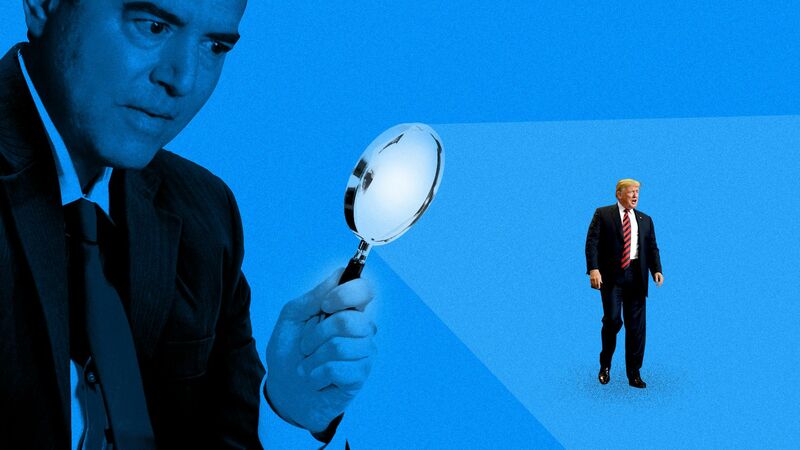 Schiff brought up two avenues of inquiry with press-freedom themes, aimed at investigating possible administration actions targeting two of the nation's highest profile corporations. "This appears to be an effort by the president to use the instruments of state power to punish Jeff Bezos and the Washington Post," Schiff said. Jeff Bezos is founder, chairman and CEO of Amazon, and he owns the Washington Post. 2) Schiff said Congress also needs to examine whether Trump attempted to block AT&T’s merger with Time Warner as payback to CNN. "We don't know, for example, whether the effort to hold up the merger of the parent of CNN was a concern over antitrust or whether this was an effort merely to punish CNN," Schiff said. Between the lines: Schiff’s warning comes amid the tensest showdowns between the presidency and the press in our lifetimes. Trump, who calls much of the media "the enemy of the people" and "fake news," this week took the extraordinary steps of revoking the press credentials of a CNN correspondent and berating another CNN correspondent for asking "stupid" questions. 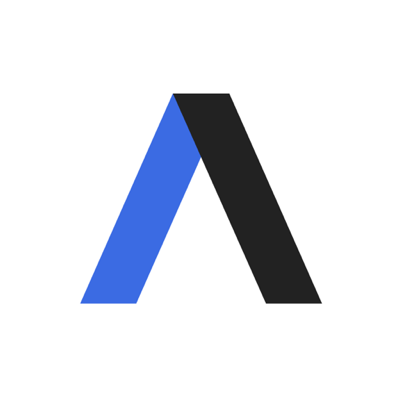 "Trump personally pushed postmaster general to double rates on Amazon, other firms"
"Judge rules that AT&T can buy Time Warner"
The second episode of Axios on HBO airs Sunday evening at 6:30 pm ET/PT. This episode includes: interviews with incoming congressional committee heads, House Democrats Nita Lowey and Adam Schiff; a poll that probes Republicans' and Democrats' perceptions of one another; and a look at a new style of campaigning by a record number of female candidates.